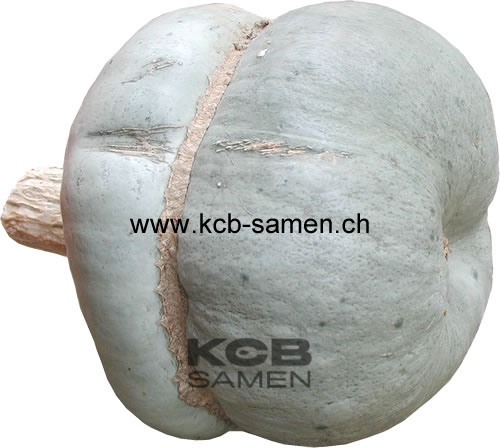 Round fruits, noticeably flattened, with many very marked ribs, are gray-green in color. 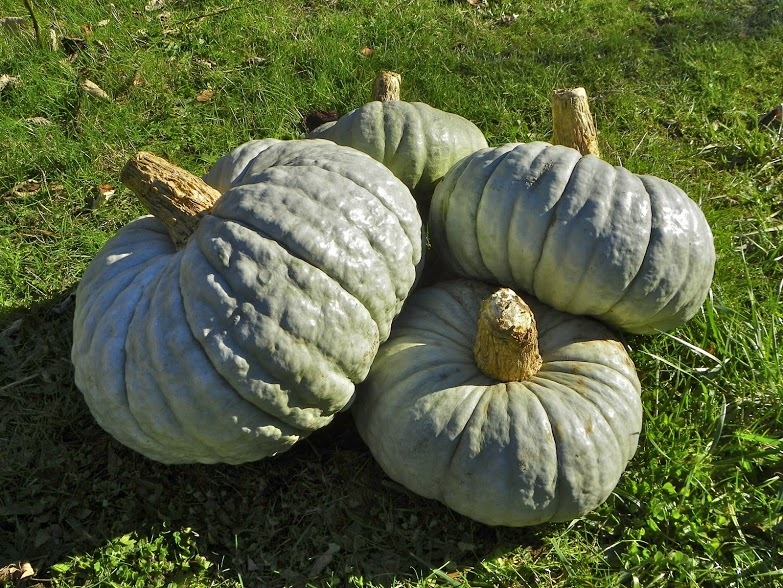 They can exceed 5 kg. 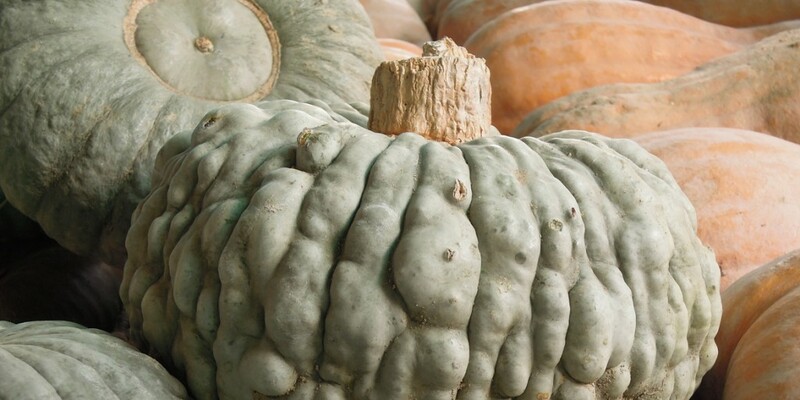 The orange flesh is thick and tasty. 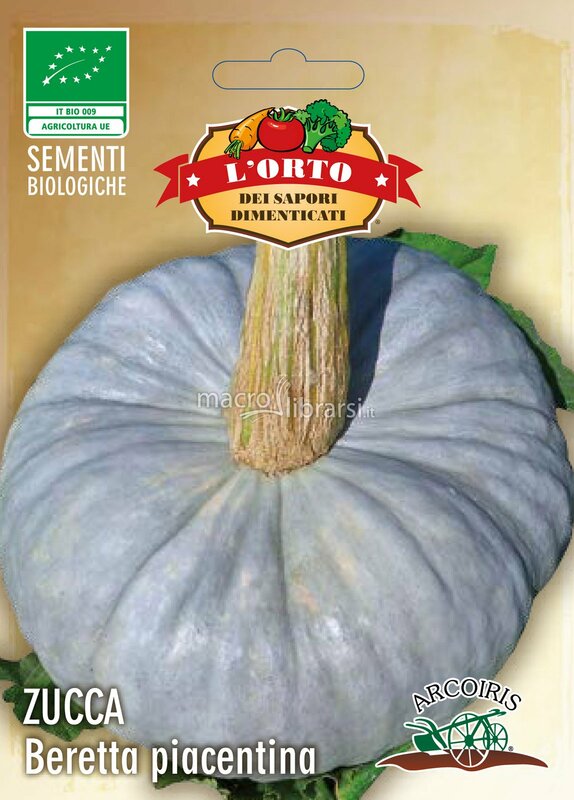 Traditional variety from northern Italy, very common in the provinces of Emilia and Mantua, as it is suitable for tortelli. 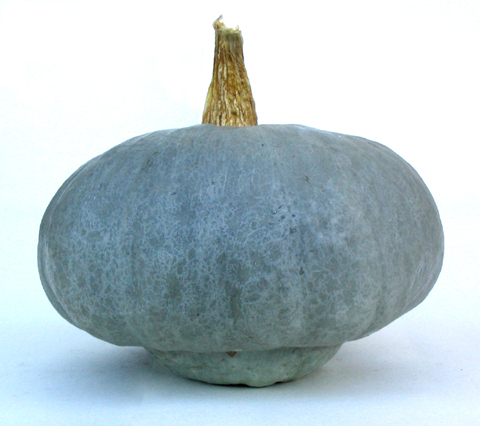 It has a sweet and firm pulp; it is preserved for a long time in the winter. 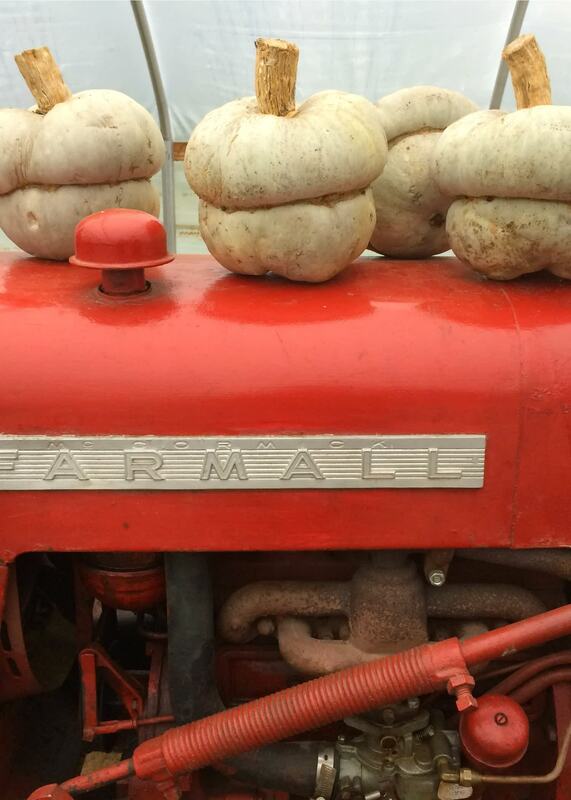 Fancy rare Heirloom variety that is actually found only in the region of Mantua (Italy). Very pretty and decorative. 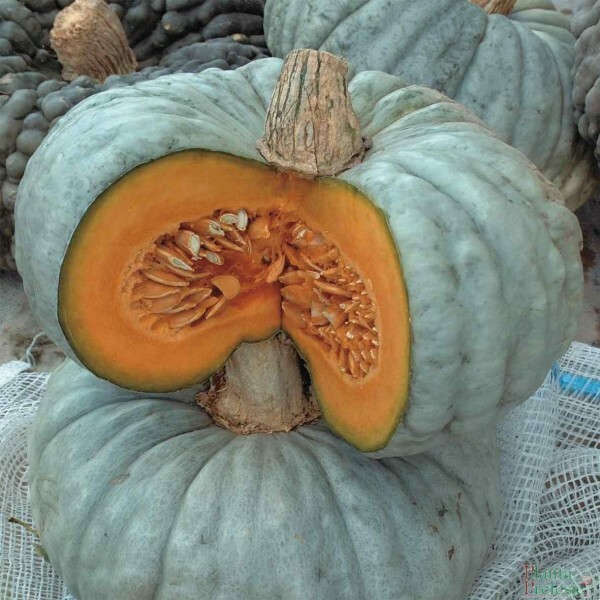 Better durable than the colored turbans; Plant: climbing; Fruit shape: turban-shaped, with a large and broad flower approach, gray monochrome; Fruit size (DxH): 15 x 20 cm; Flesh: almost dark orange, thick, tender and sweet, good quality. The city of Mantova, in the province of Lombardy in Northern Italy, is a picturesque center of culture and cuisine. 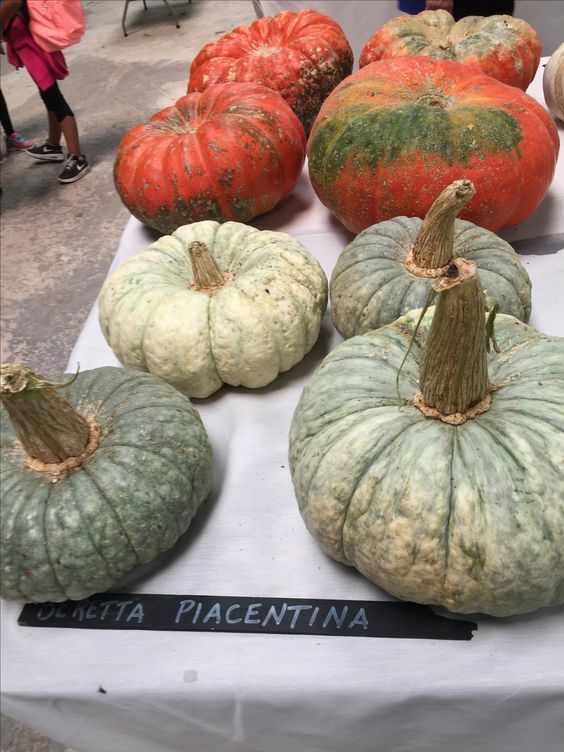 The surrounding plains stretching across the Po river valley into Emelia Romagna form much of the northern bread basket of Italy, home to many of the famous Italian cured meats, cheeses like Grana Padano, Gorgonzola, and Parmigiano-Reggiano, and large tracts of vegetable production. 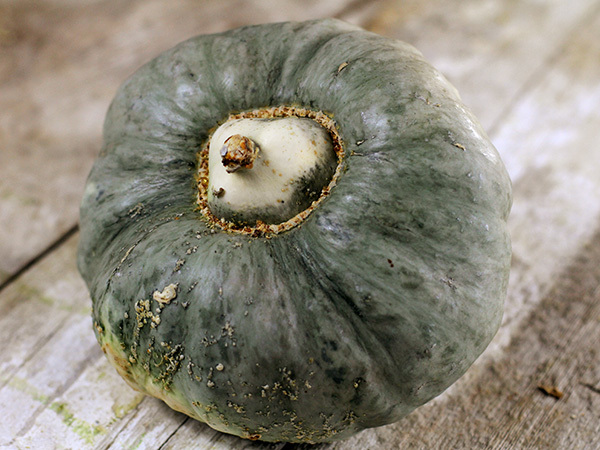 Also known locally as �Bishops Hat� and �Berrettina Piacentina� this beautiful slate blue turban-type squash features prominently in a typical dish from the city and its surroundings, Tortelli di zucca: ravioli stuffed with an interesting and delicious flavor mix of winter squash, mustard oil infused preserved quince, and ground up amaretto cookies. 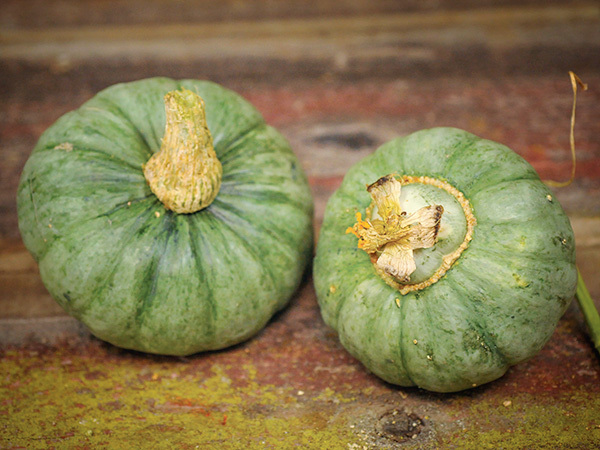 If you dare defy tradition however, the squash has a lovely rich flavor and thick texture also suitable for gnocchi, or roasting and adding to autumnal grain and chicory salads. 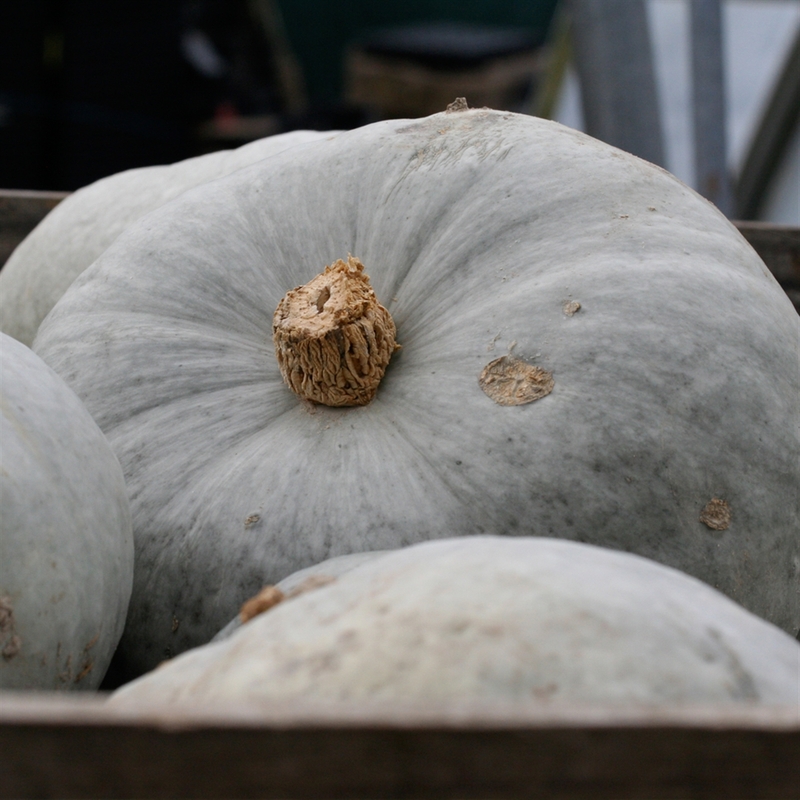 The medium sized 5-8 pound fruits grow on vigorous, sprawling vines. 100 days. 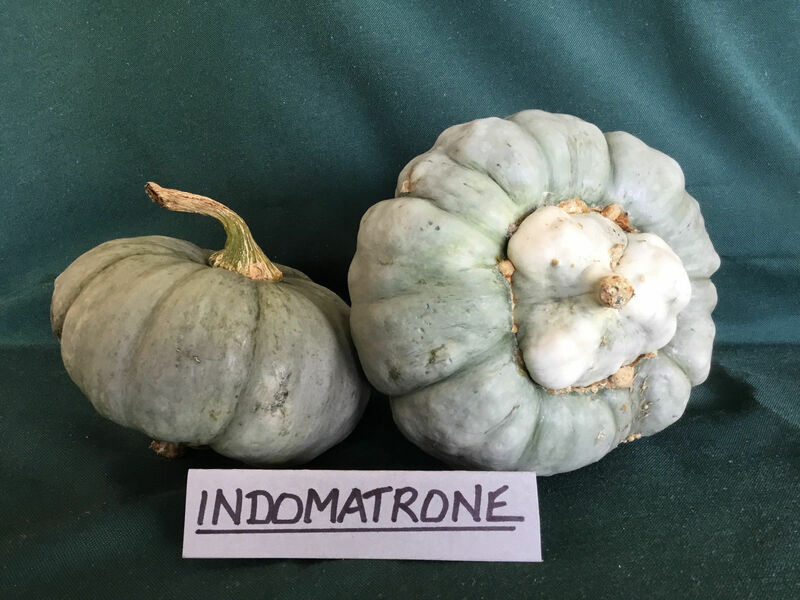 Indomatrone is an old pumpkin variety (possibly Italian) with a small turban shape and smooth rind ranging from grey to grey-green in colour. 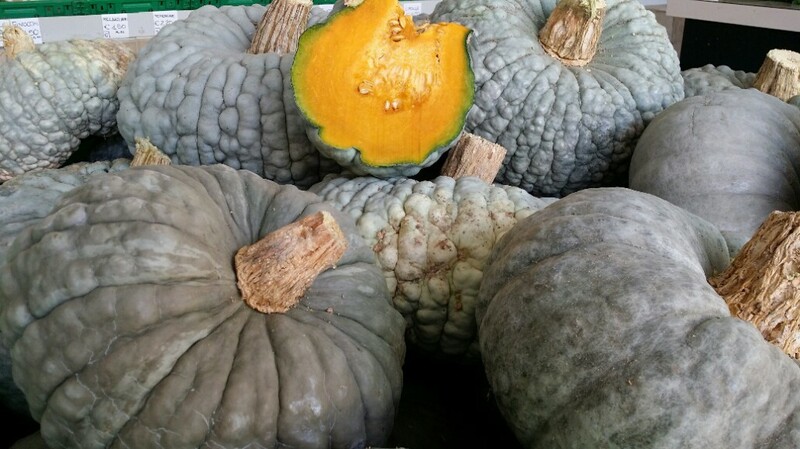 The thick, orange flesh is dry, very smooth, sweet with great flavour. 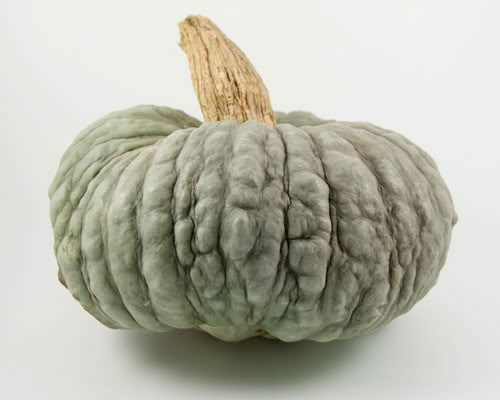 This quality flesh would be excellent for baking in scones, cakes and pies. 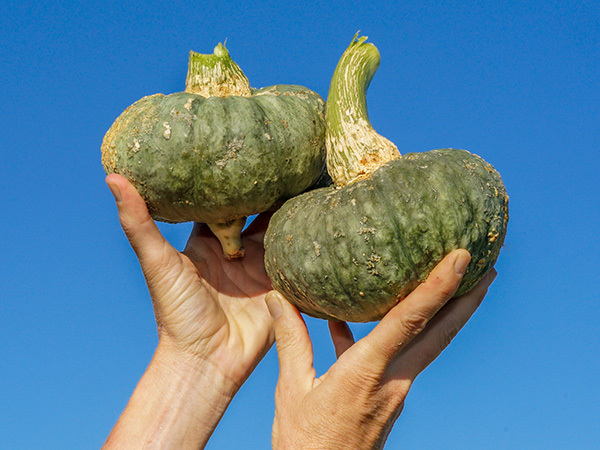 The medium vines produce a good crop of family size fruit ranging from 1kg to 2kg in about 100 days.